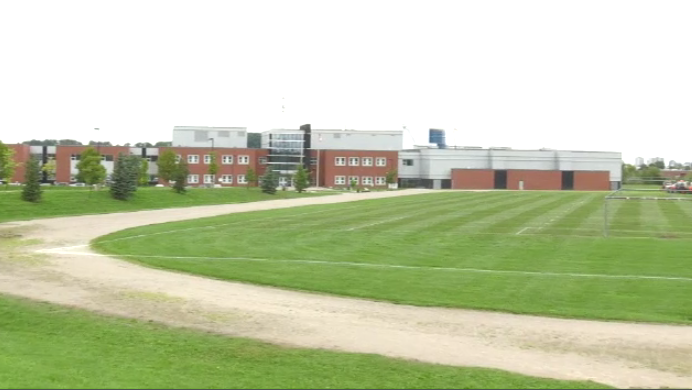 Students at Huron Heights Secondary School were told they might not have the opportunity to play football this year. After their head coach retired and not replaced, the senior team’s season seemed to be in jeopardy. A last-minute plea just 24 hours before the deadline was the school’s Hail Mary throw to get a team for the season. Six responses came through, and on Friday afternoon the school board announced that the school would field a senior team after all. The head coach would be a staff member at the school, and the rest of the coaching staff was to be made up of community volunteers. Practice began on Sept. 10.